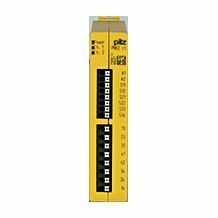 The safety relays PNOZ monitor safety functions such as E-STOP, safety gates, light barriers, light grids, two-hand controls, pressure sensitive mats, speed, standstill and much more too. 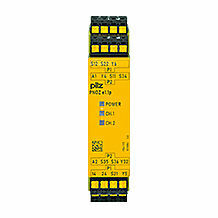 Every day, PNOZ safety relays prove themselves in millions of applications worldwide. 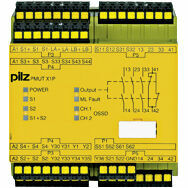 In 1987 Pilz patented the first emergency stop relay to protect man and machine. That was a milestone in safety technology. 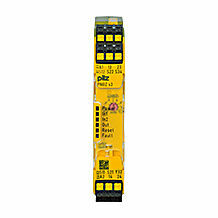 PNOZ safety relays quickly progressed to be the world’s most commonly used safety relays. 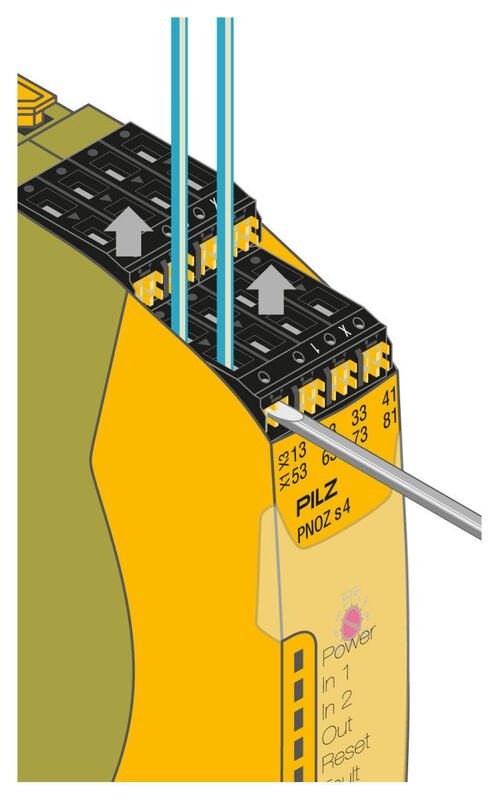 The PNOZ brand is now synonymous with safety relays. PNOZ – The original! 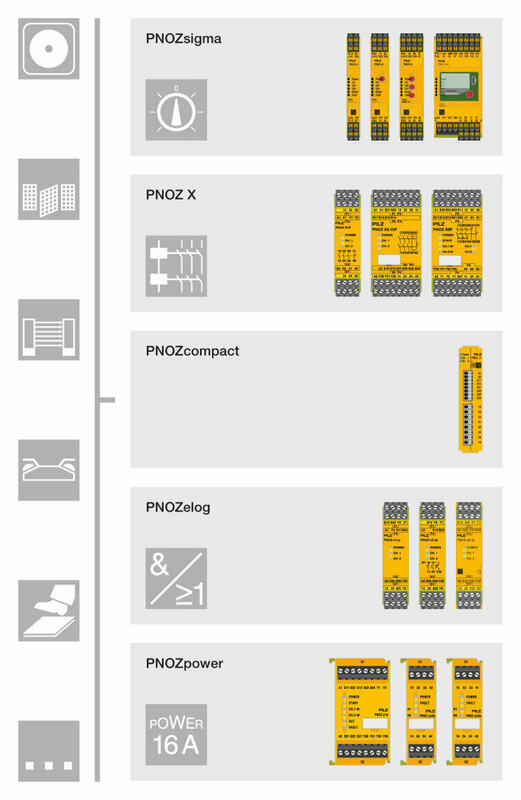 Continual development led from these simple devices to the configurable small control systems PNOZmulti, the worldwide safety standard for machinery. The unit types with push-in technology offer a great advantage in terms of both economy and safety. 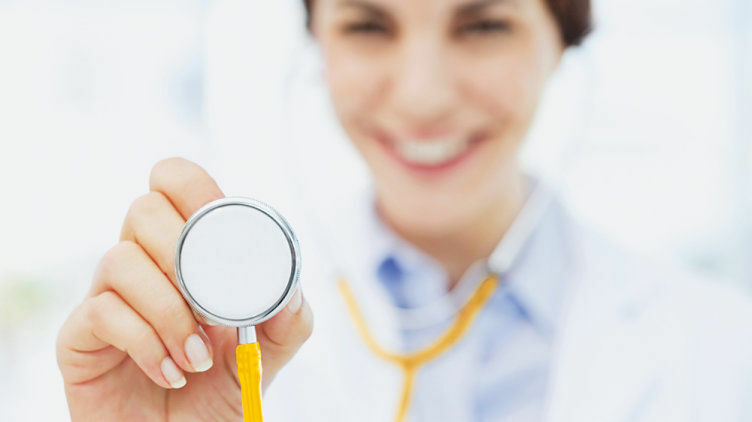 They help you to reduce costs through short commissioning and service times. 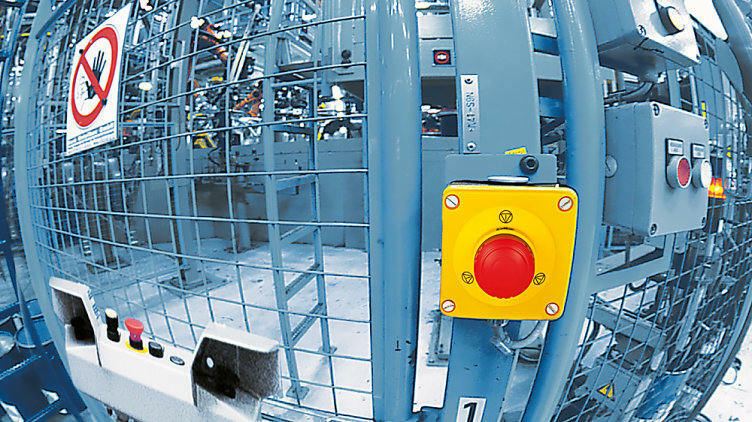 In addition to the classic E-STOP function, the safety relays now monitor safety gates, light barriers, two-hand controls, pressure sensitive mats, muting, standstill, speed and many other safety functions. Do you require further information? Please read chapter 5.1! The english Safety Compendium offers knowledge around machine safety. 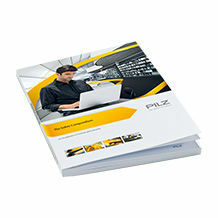 The tailor-made safety solution for every function – Electromechanical and potential-free in AC/DC versions. For manufacturers of production machines with high unit output, recurring standardised functions and for monitoring E-STOP, safety gates or light barriers/light grids. Easy to link and wear-free, with extended diagnostics: Our safety relay PNOZelog. 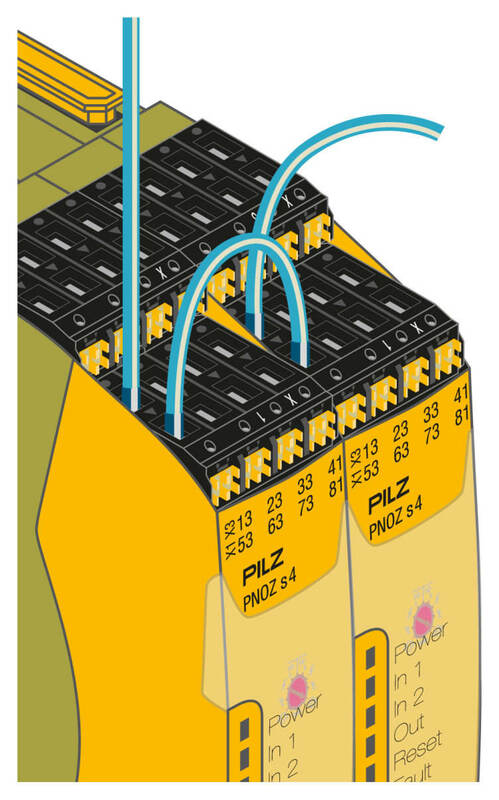 Switching high loads from 8 A to 16 A and motor loads directly with PNOZpower. 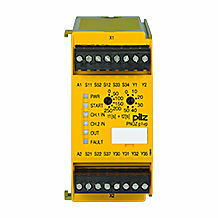 The safety relay has modular output contacts.